As a die-hard Ohio State Buckeyes fan, you always like to show off that unwavering devotion no matter where you go. 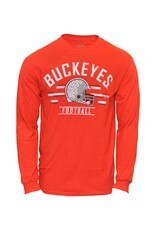 You'll be able to accomplish that goal perfectly when you get this Ohio State Buckeyes T-shirt from Top of the World. 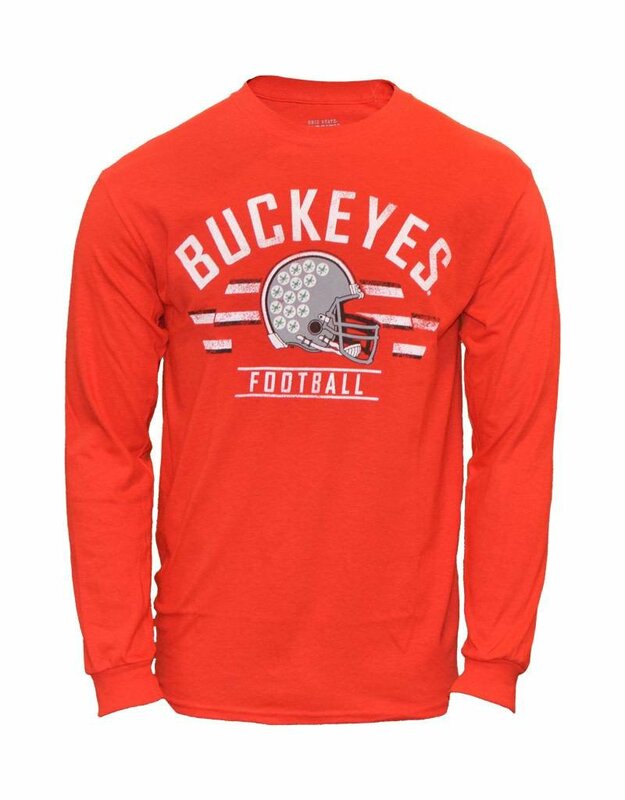 It features amazing Ohio State Buckeyes graphics on the front, so people will see your enthusiasm and fandom wherever you have it on.